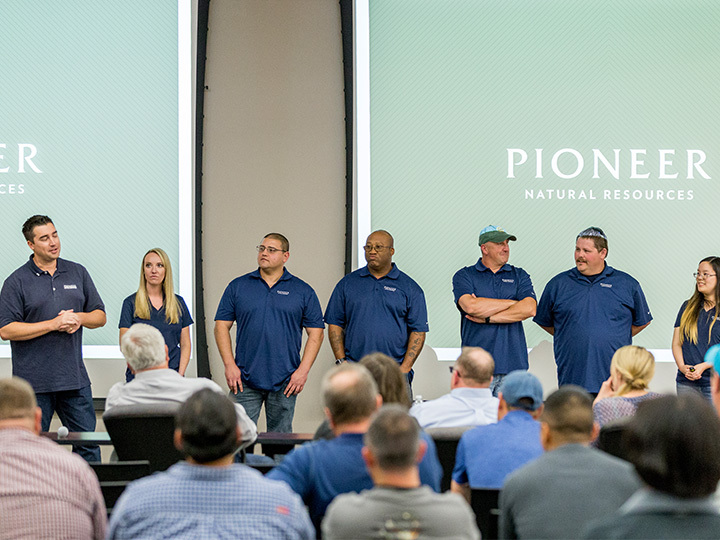 At Pioneer, we know the value of putting in a hard day’s work, and we pride ourselves on doing things the right way. 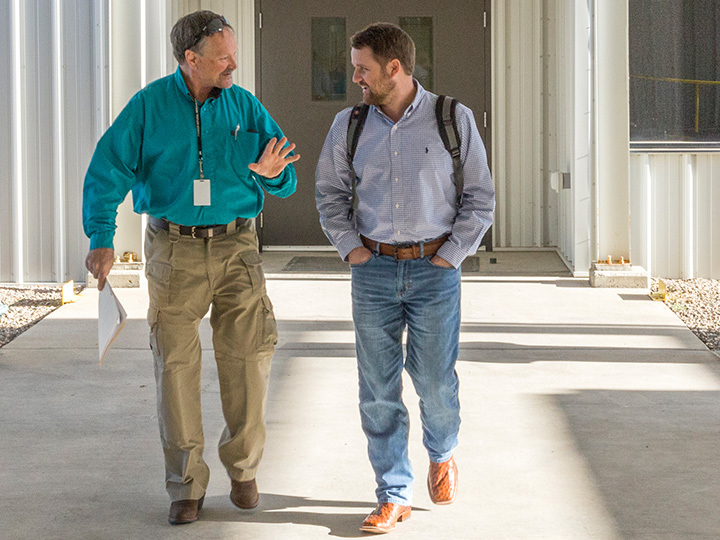 Teamwork and integrity are paramount – we work together to get the job done right, and we are supported by a company that empowers us to make a difference, both inside these four walls and within our communities. Our company is growing, and we need the right talent in place to make that happen. Are you part of the future of Pioneer? Join our award-winning culture, where employees feel respected, valued and connected to our business! Great things are happening at Pioneer. Be a part of it! We truly set our company apart from other employers by carefully selecting an outstanding array of medical, financial and personal offerings. Joining the Pioneer team has its perks! Our pipeline of outstanding talent runs through top colleges and universities. Each fall, Pioneer recruiters visit campuses to identify potential interns and employees. Pioneer cares about their employees by encouraging a work life balance and providing the resources to live it! Pioneer is a family-oriented company that truly cares about your safety and work-life balance. I have found Pioneer holds endless opportunities to develop professionally and personally, mentor others, and take initiative, at both an individual and team level. Every role is appreciated and considered important to achieving our success. Innovative ideas are encouraged. Diversity and the many cultures and lifestyles represented here are embraced and celebrated. The facilities are second to none, and they have the equipment to do the job and make sure it’s done safely. Pioneer has a tremendous investment in our well-being. They provide top-of-the-line equipment and facilities. I wish I had started with Pioneer right out of school. It’s really a great company to work for. The best part of my job is my manager. He welcomes and trusts my decisions. With my current role, there’s never a dull moment. Pioneer challenges employees to grow, learn and achieve. I’m encouraged every day to excel as a person, supervisor and professional. I feel appreciated for my cultural diversity, skills and knowledge. My extended family lives in Hong Kong, but I am blessed to work for, and be part of, this big Pioneer family with supportive management, great counselors/mentors and work friends. The Pioneer team and its people are what make this the place I’m proud to call my work home. One of the many reasons I love working at Pioneer is our people. I truly enjoy being part of a caring, family-like atmosphere. Discover why we like to say that our employees are our greatest asset.